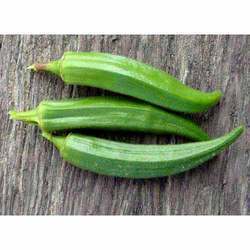 We provide our customers with a very high quality of Fresh Frozen Okra, which is procured from very renowned local cultivators. The product has high nutritional value as no preservatives or additional colors are added to it during packaging. It is used in hotels, restaurants, homes, long journeys for preparation of delicious dishes. They are packed in a manner that whenever they are prepared, they tastes as fresh as ever. 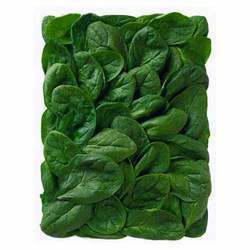 We provide our customers with a finest array of Frozen Spinach Cubes. They are quality tested on various parameters before delivery to the clients to ensure 100% client satisfaction. The product is procured from the most renowned cultivators. They are hygienically packed and no impurities are added to them. The product is widely acknowledged for its high nutritional value and reasonable rates. The product has very high nutritional value and is suggested by doctors for good health. 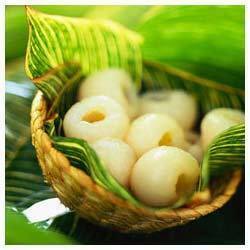 We are a dedicated firm engaged in offering Frozen Litchi to our esteemed customer's. Our frozen litchi can be enjoyed in any season and is widely demanded these days. Frozen litchi is rich in taste and nutrition and is very hygienically packed to maintain its nutritional value. The color and natural flavor of litchi is maintained by proper processing and no preservatives or additional color is added. Our clients can avail the product from us at very reasonable rates and within the specified time frame. 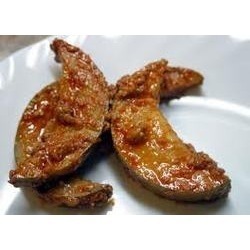 We are engaged in supplying and exporting high quality Mango Pickle to our clients. These are processed using fresh mangoes and various spices are added to them. This pickle is highly appreciated by our clients for its essence and pleasant taste. They are very carefully packed to ensure safe transportation of the product. The product is available to our clients at very reasonable rates and within the specified time frame. 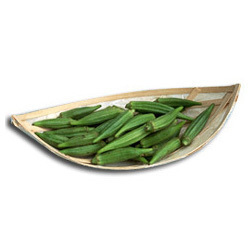 Being one of the leading manufacturers, suppliers and exporters of Frozen Baby Okra, we ensure that high quality product is delivered to the customers. The product is procured from the best cultivation zone and is very hygienically packed to assure that the nutritional value of the product is not compromised. They are very carefully processed in such a way to preserve them for longer duration. They are used in various places for preparing different dishes. Our entire team is engaged in supplying high quality Dehydrated Spinach to our clients. 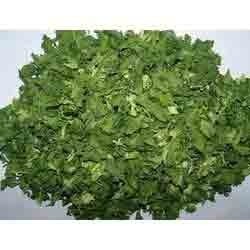 Dehydrated spinach has many therapeutic usages and is widely used as a medicine to treat many diseases. The freshness of the Dehydrated spinach is ensured by the effective packaging done by us and is delivered to the customer within the time promised. It is widely demanded for its unique flavor and nutritional values. The product before delivery to the customers is quality tested several times to ensure high quality of the product. 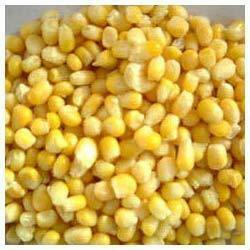 We are one of the leading firms engaged in the manufacturing, supplying and exporting of best quality Frozen Corn. They are packed in a manner that whenever they are prepared, they tastes as fresh as ever. They are very carefully selected, processed and packed. The entire range is offered as per the international quality standards set by the industry. The product is used for various purposes and can be used in hotels, restaurants, homes and many such places. It can be consumed in boiled form or can be roasted as well. Our entire team is engaged in supplying high quality Frozen Strawberry, picked from the renowned cultivation zone and are processed as per the latest technology so that it can be consumed for longer time. They are widely acknowledged for their fresh taste and reasonable rates. They are very hygienically packed to ensure high quality product is delivered to the customer's. It offers same taste and nutritive value as the fresh and is delivered to the customer's within the specified time frame. We are engaged in offering a wide range of Canned Fruit Pulps. These are processed and packed in a hygienic manner. These fruit pulps are packed in such a tin that it do not react with the fruit juice. 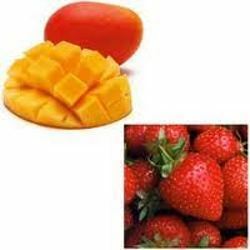 We offer fruit pulps of mango, papaya, guava, apple, etc.